If you have attended events that had a large guest list, you probably noticed seating risers were installed in the venue. This is true for concerts, fashion shows and other entertainment-related events. For your event, whether it is small or large, seating riser rentals in Las Vegas are worth a consideration. Here are three types of event seating risers. For events that include a meal and a couple of speakers, dinner risers are a worthwhile add-on. It may not always seem like it, but your guests do pay attention to the speakers’ speeches. Often, people are able to better listen when they can see the person giving the speech. In Las Vegas, you can secure seating riser rentals that include dinner risers. These risers create levels so that the guests sitting furthest away from the podium can see, too. Many conferences include networking and continuing education opportunities. During the continuing education blocks, you may ask attendees to sit in a classroom setting. 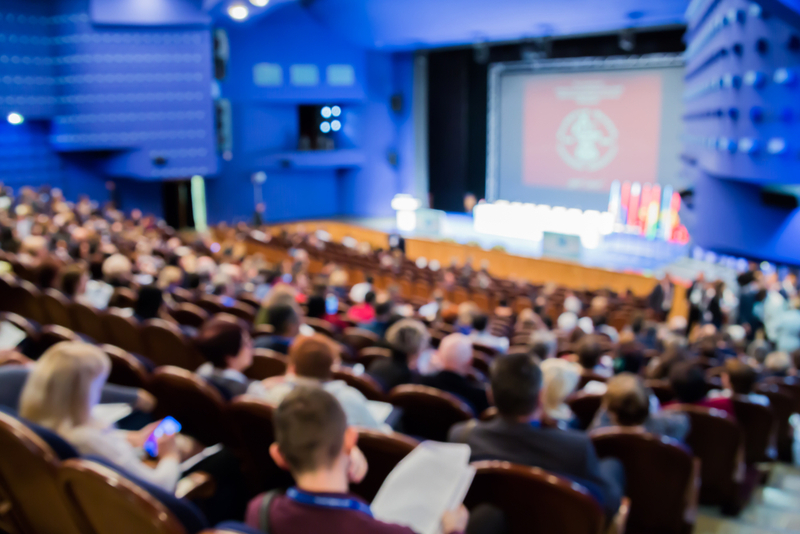 Even if the attendance list is small, classroom risers help those not sitting in the first few rows see the person leading the segment as well as any presentation that may be given, too. For classroom risers, seating riser rentals in Las Vegas can help. These risers create levels the way dinner risers do. They can also create a more intimate stadium seating feel. For your next event, maybe you are not searching for raised seating, but you are interested in seating that is evenly spaced and does not move out of place. Seating riser rentals in Las Vegas include flat floor seating. These are the same seats that are used for stadium and other events. Seating riser rentals in Las Vegas, including dinner, classroom and flat floor are great add-ons that create levels and help guests have better views of each other, speakers and presentations.